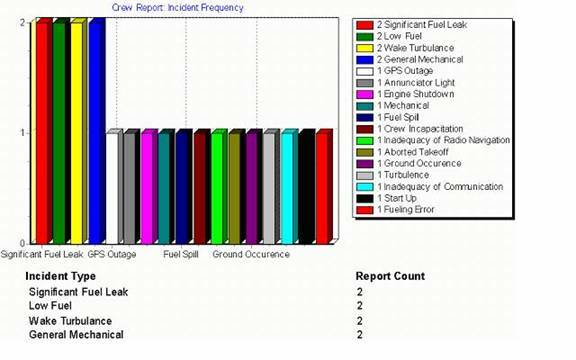 SMS Reporting is a tool for generating statistical reports for Skyline Safety Management System (SMS). The SMS system stores all submitted report data in a database. 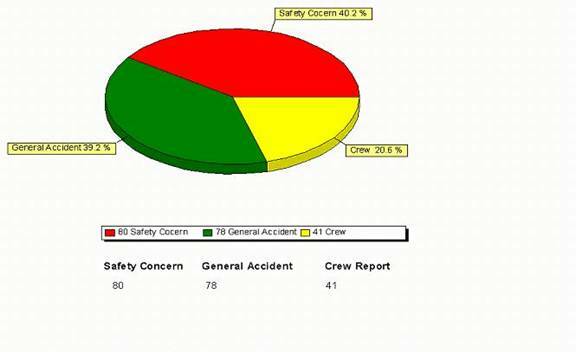 Also, all the changes made by the Safety Managers on the data are also reflected on the database. SMS Reporting tool gathers data from the same database to generate the statistical reports. SMS Reporting tool uses QuickReport, and uses the same interface that Skyline Statistical Program uses. Hence, SMS reporting tool will be very user friendly to Skyline customers.